Our 2-Day Substation Training course will cover the major elements that build electrical substations and switchyards. 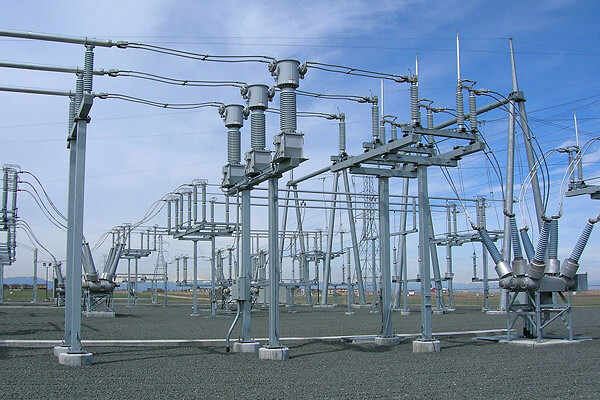 This Substation Training course give an overview of substations, primary breaking device, transformer, secondary switching devices, switchgear lineup, instrument transformers, relays, meters & instruments, lightning arresters, transducers, cables & bus ducts, control & communications wires/cables, SCADA, capacitors and static VARs, and how they all interact. The course will also cover the application, design & testing and maintenance of low, medium and high voltage circuit breakers as well as disconnect switches. It will also cover also protective relays, how they operate vs. how they protect. The course will cover the communication networks, topology and communication media. Utility oriented as well as industrial oriented communication protocols will be given. Substation maintenance is a key component of any substation owner's electrical maintenance program. It has been well documented that failures in key procedures such as racking mechanisms, meters, relays and busses are among the most common source of unplanned outages. Electrical transmission, distribution and switching substations generally have switching, protection and control equipment and one or more transformers.Our electrical substation maintenance course focuses on maintenance and testing of switchgear, circuit breakers, batteries and protective relays. This course will cover the maintenance and testing requirements for common substation devices, including power transformers, oil, air and vacuum circuit breakers, switchgear, ground grid systems, batteries, chargers and insulating liquids. This course focuses on what to do, when to do it and how to interpret the results from testing and maintenance. We can present this Substation Training Course to your electrical engineering and maintenance staff, on your premises, tailored to your specific equipment and requirements. We are ready to help design this program for you. Click on the link below to request a FREE quotation.